Winkler Knives are born of warriors' experience, like the WRT -- Weapon Retention Tool. This potent tool is made for combat duty and gives you a terrific close quarters advantage. 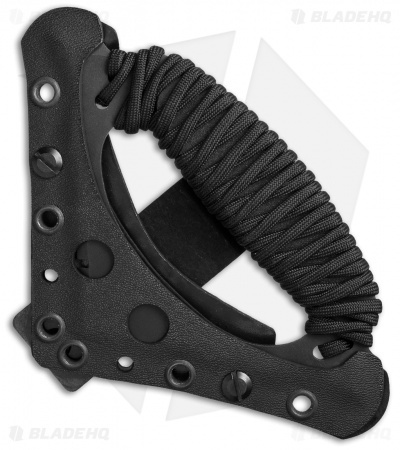 It's made of high carbon steel and matte black Caswell coated with removable black paracord. 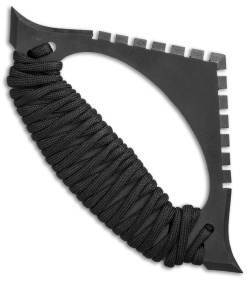 Includes Kydex sheath with metal clip.